CALLING ALL CONTRACTORS & INVESTORS! Use the 2 car garage (accessible off Fishers Lane & in need of repair) to store your tools & supplies while your tenants pay the mortgage. Or simply have an income producing property generating wealth for you and yours. 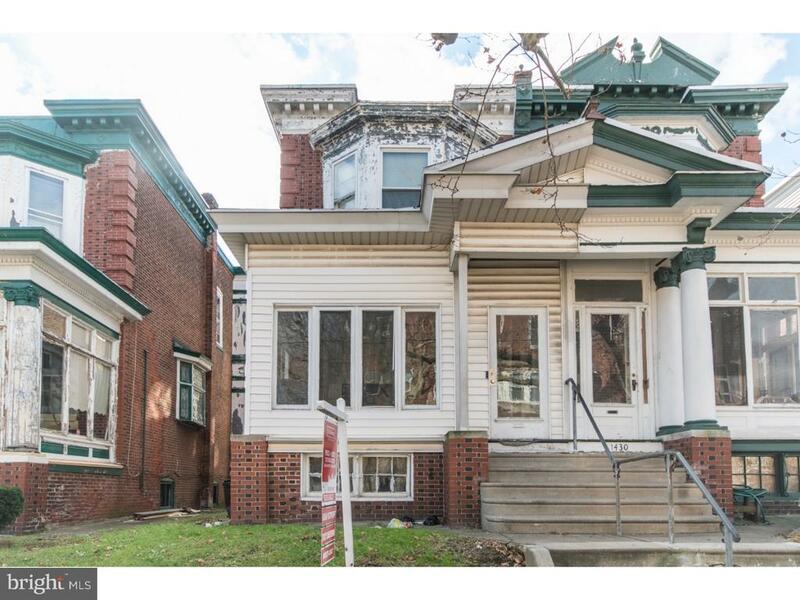 This two-unit twin in Olney has two spacious 1 bedroom units and is located one block off Broad Street. Easy access to Route 1 and public transportation. This is a great property to hold as an income-producer, live in it or use the garage for storage; the choice is yours!